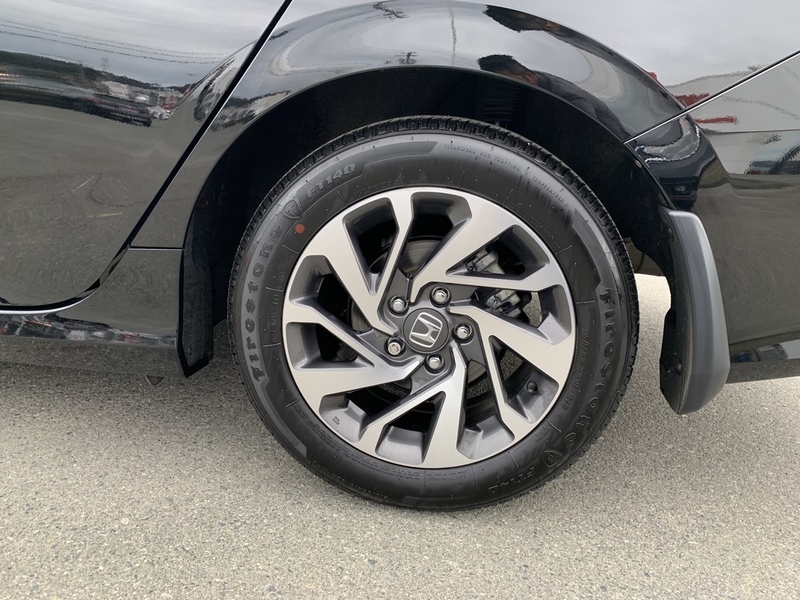 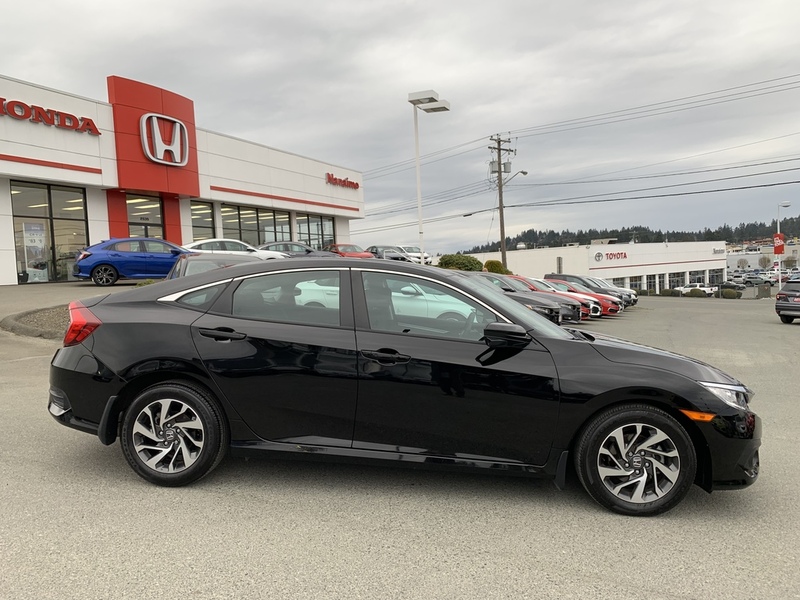 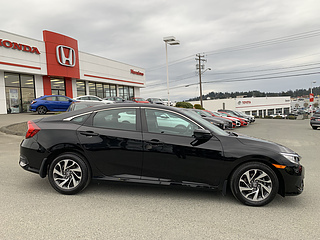 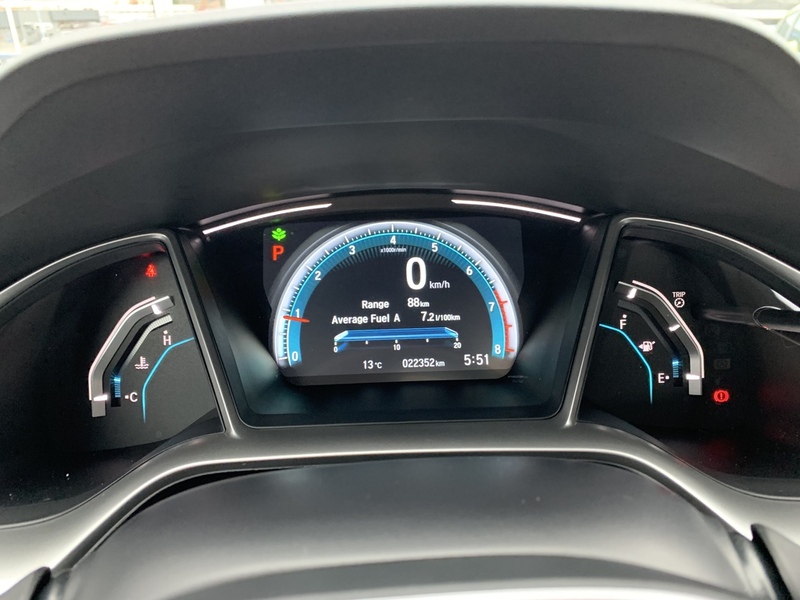 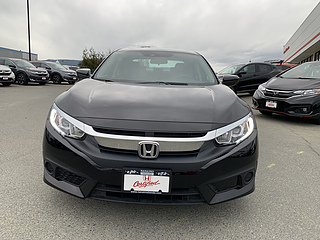 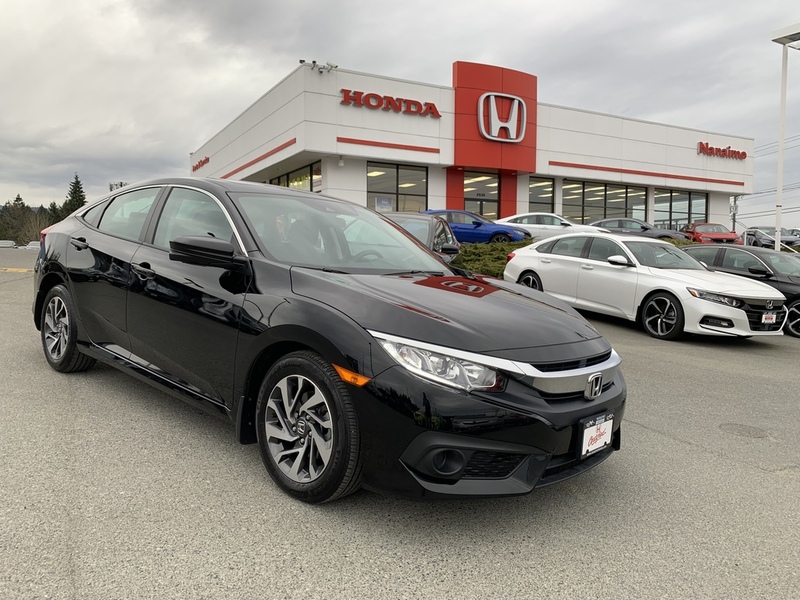 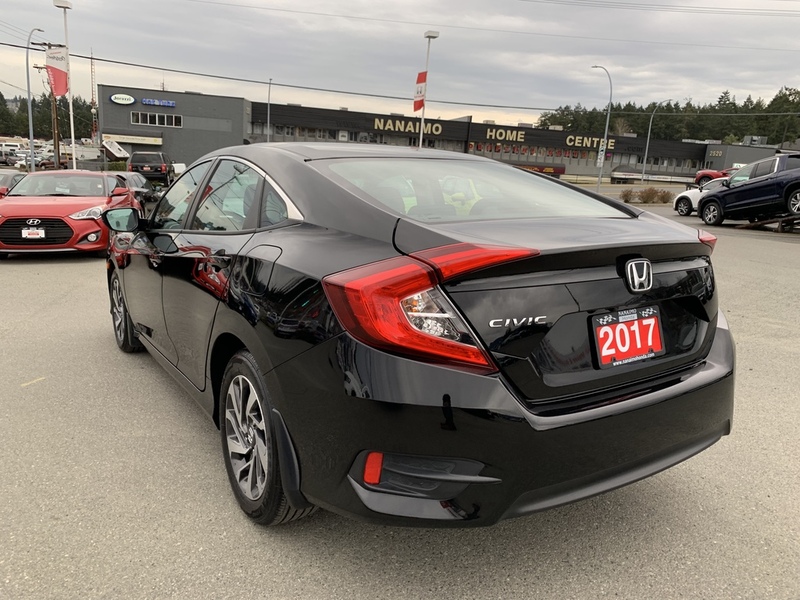 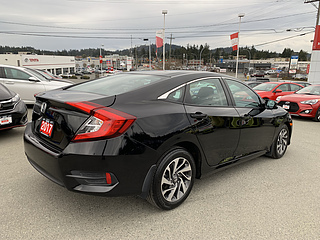 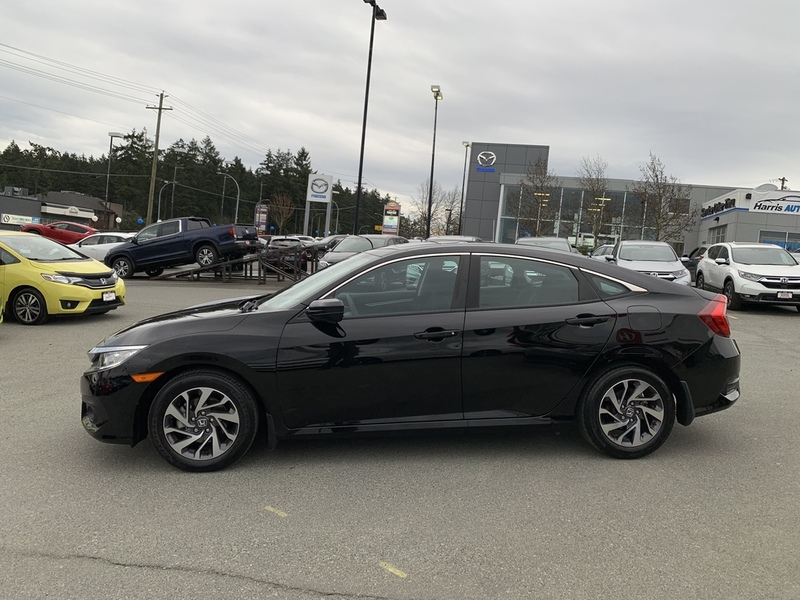 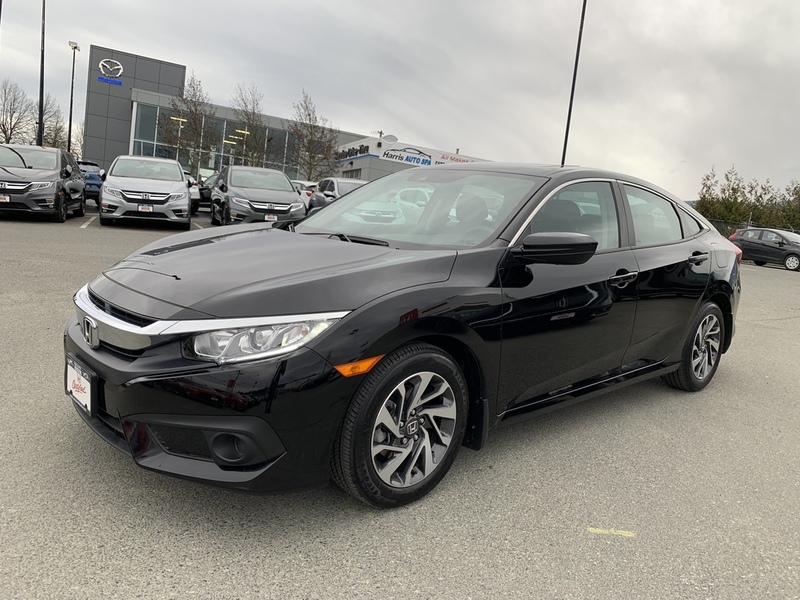 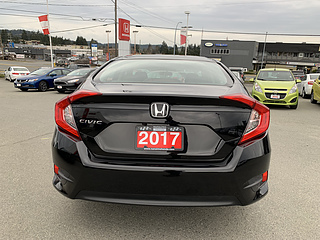 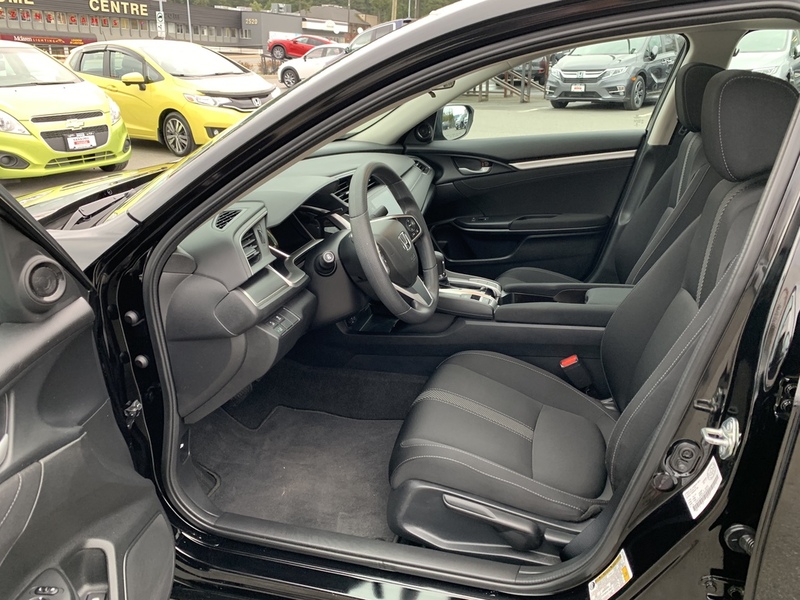 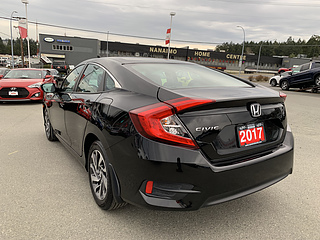 Bought and serviced at Nanaimo Honda this low km Civic EX CVT is a great option. Local and with no accidents, this is a very low km vehicle. 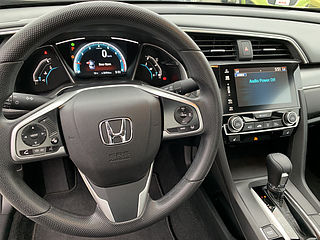 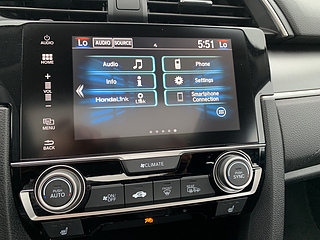 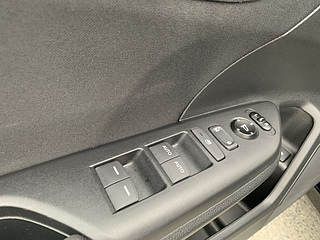 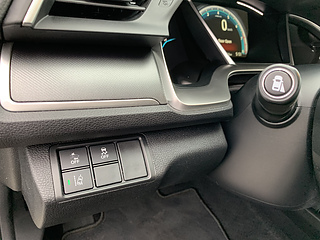 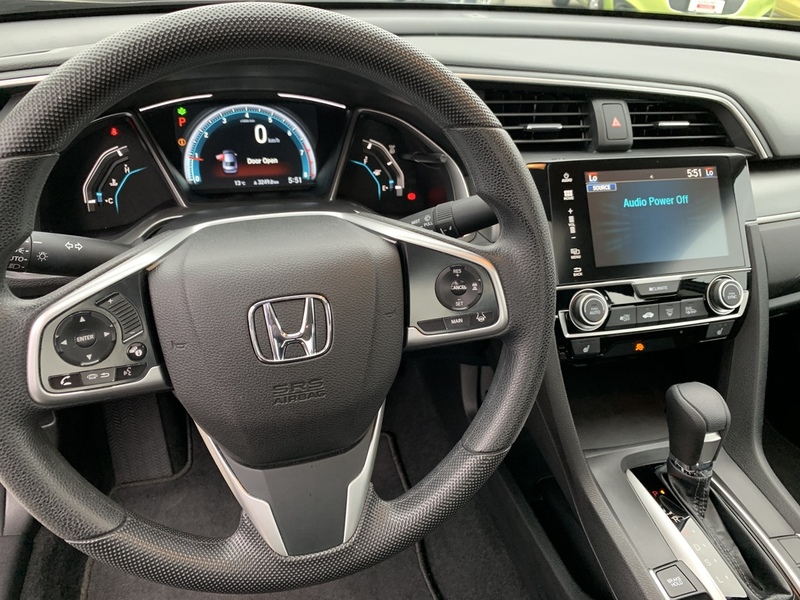 The EX trim gives you the incredible Honda Sensing features as well as heated seats, moon rooof, and back up camera. 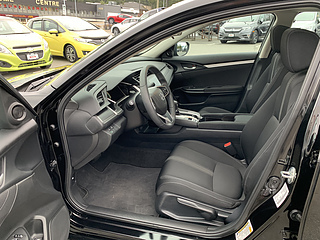 The stunning Crystal Black Pearl paint is just like new. 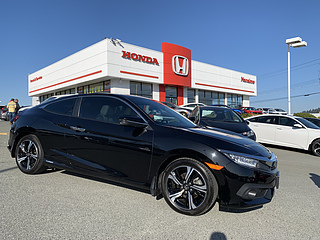 Fully inspected by our licensed technicians and is Honda Certified giving you powertrain warranty until 2024! 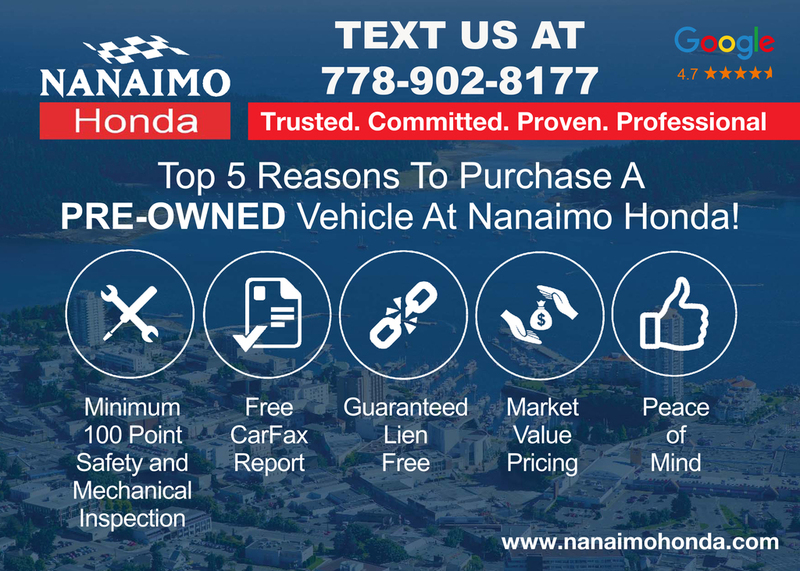 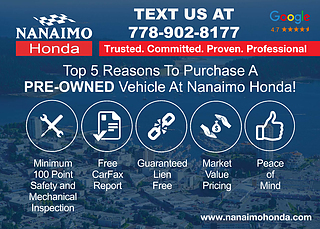 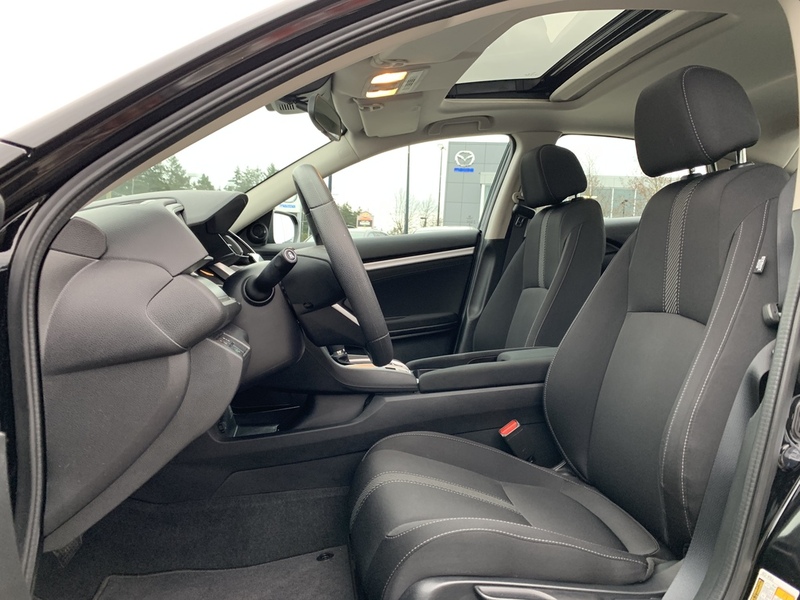 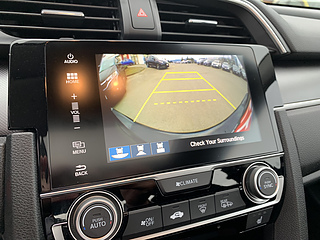 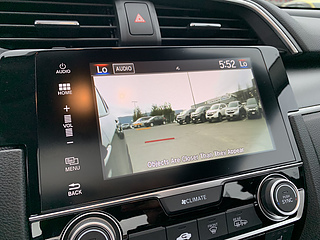 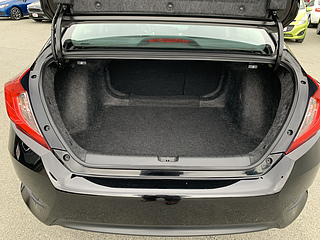 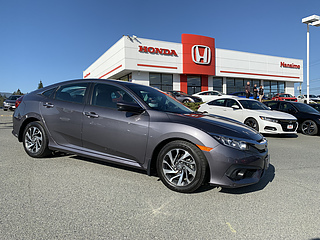 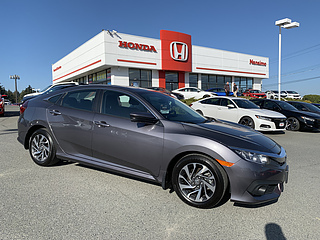 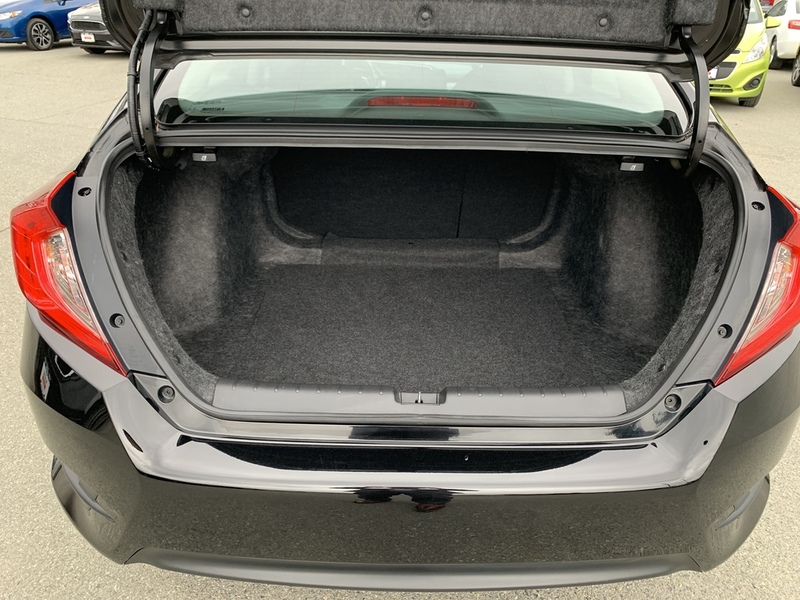 All of our vehicles include a Carfax report showing that this vehicle is a one owner vehicle, no accidents, purchased and fully serviced here at Nanaimo Honda. 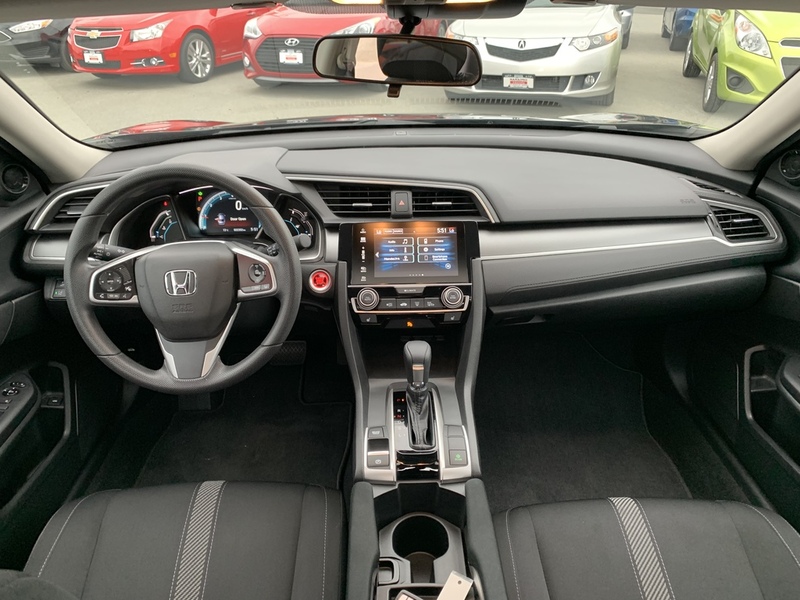 Give us a call to schedule a test drive or stop in!